Turn your iPad into a wireless keyboard and touchpad with this utility app. 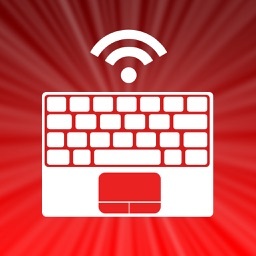 Check out Air Keyboard today if you’re always just out of reach of your Mac or PC. 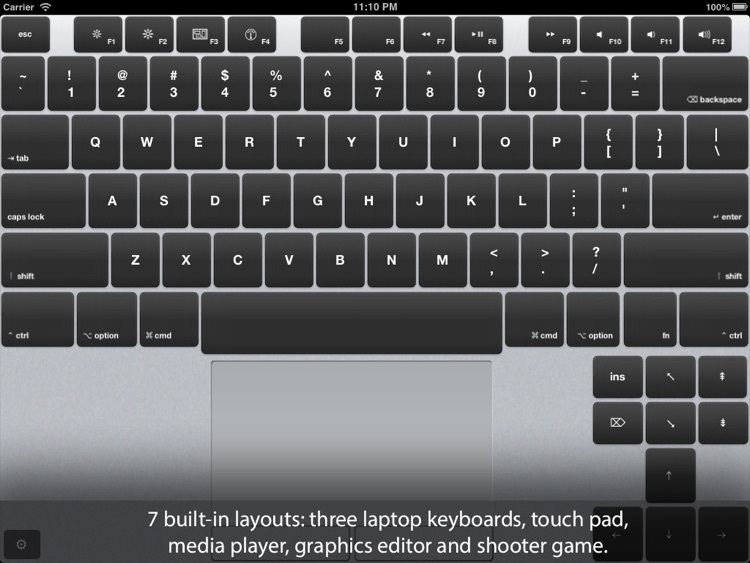 Air Keyboard allows you to use your iPad as a wireless keyboard and touch pad for different platforms. 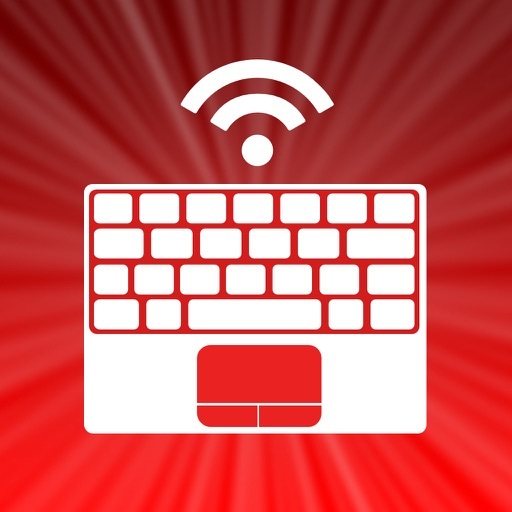 If you need a way to remotely control your Mac or PC, Air Keyboard is a great solution. 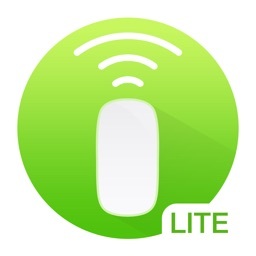 It’s easy enough to set up and connect your computer using the free companion software, and if you want to do things manually, the options are available. 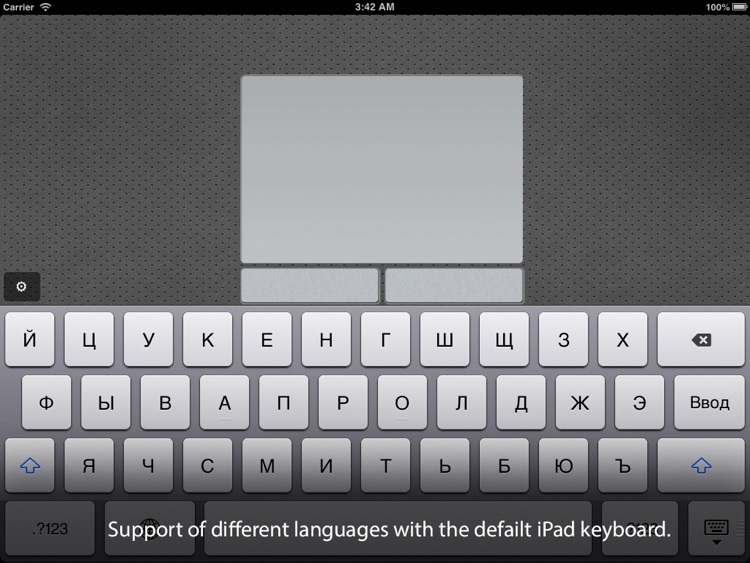 • 9 built-in keyboard layouts. 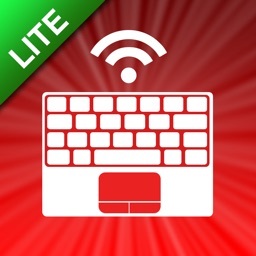 • Fully customizable keyboard layout designer. • Key and event sequences. 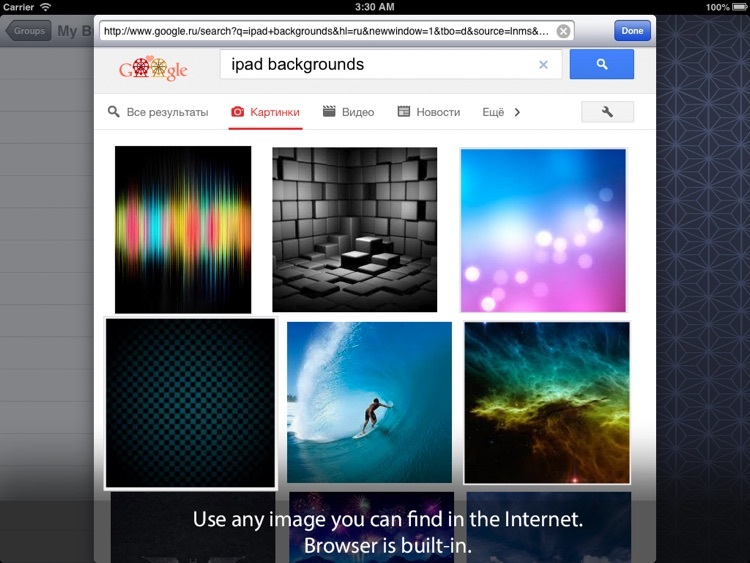 • Touch pad with multi-touch. 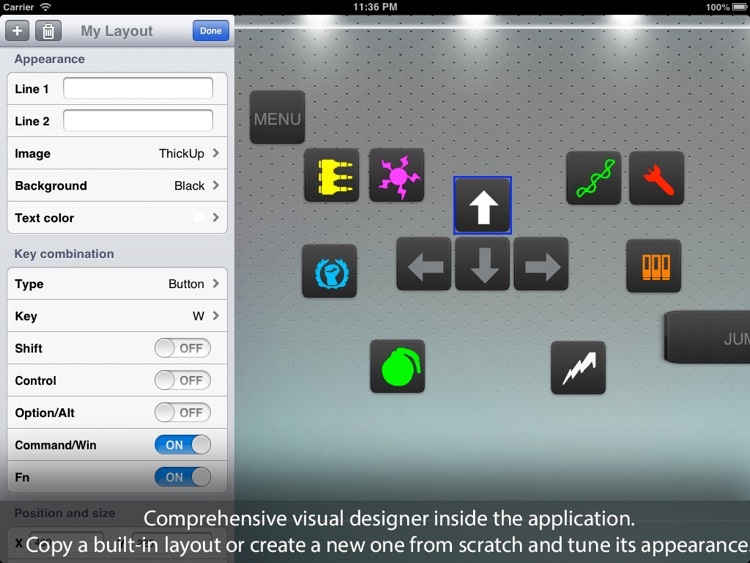 Multitouch is supported on limited number of systems. 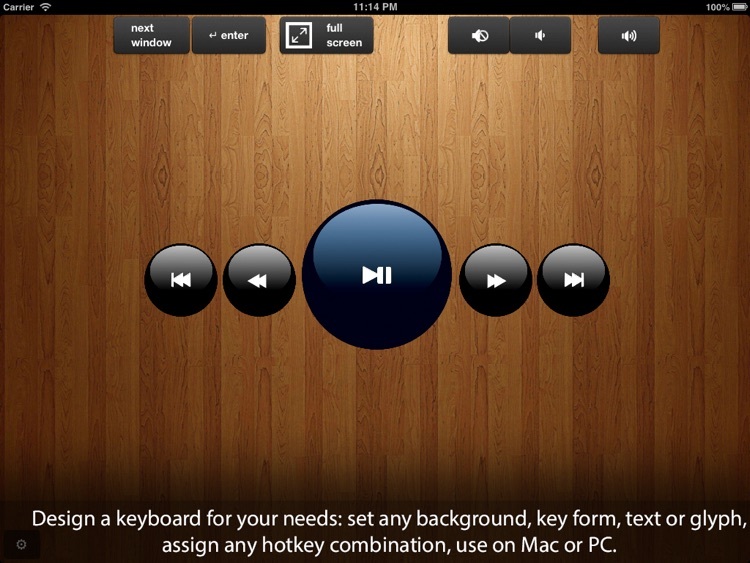 Today’s AGF list includes a music app, a note taking app, and a animation app. 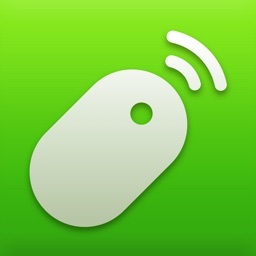 Today's AGF list includes a remote control app, an arcade game, and a finance app.